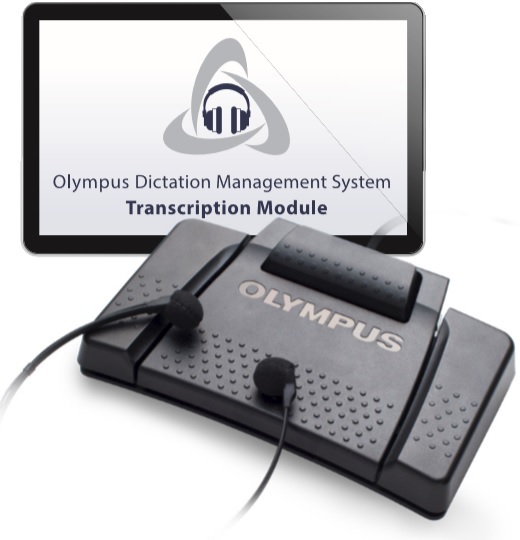 Looking for Hands-Free Dictation? 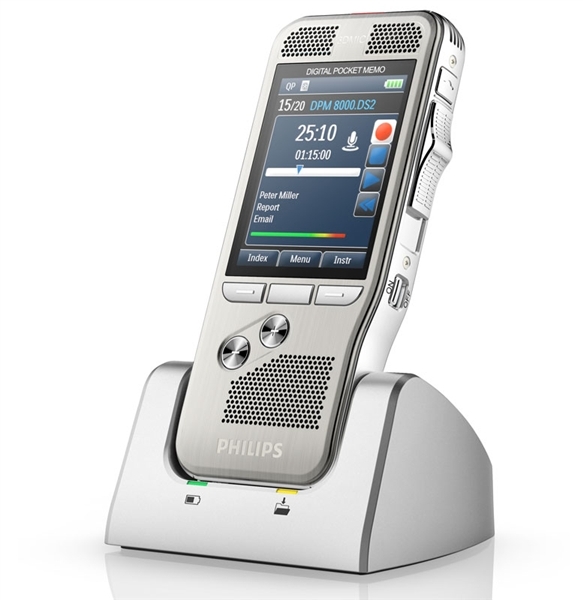 Well all the tape solutions have been exhausted and Philips has come out with an awesome solution that uses a great tool most people already own. Your Computer. This solution is not only affordable but easy to use. The wide pedal pictured has a waterproof option. The Philips branded pedal does not. The Philips pedal is the only pedal you can change the settings and button actions from inside the Philips software. The wide pedal cannot be changed and the labels may not match their assigned actions from Philips. The pedals have these actions, Record, Rewind, Play. This solution directly records to your PC using a foot pedal to control recording. Once finished with the dictation press the EOL button on the pedal and it is sent on its way.